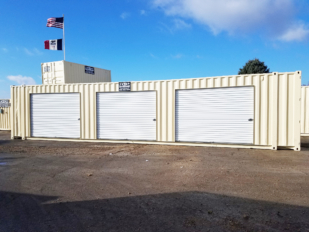 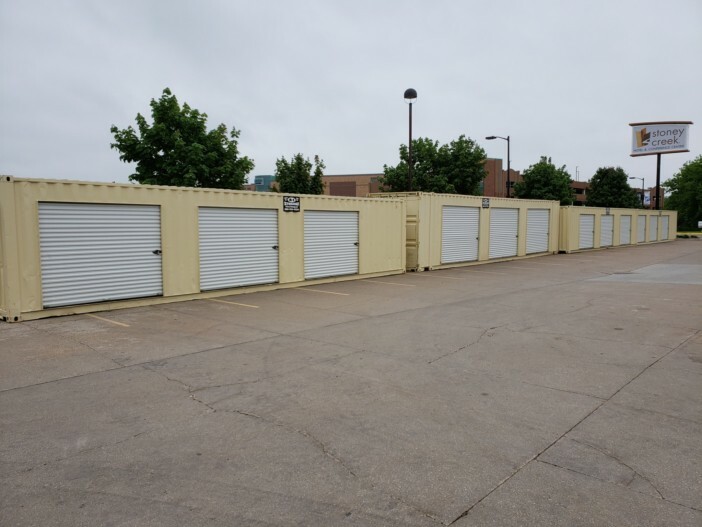 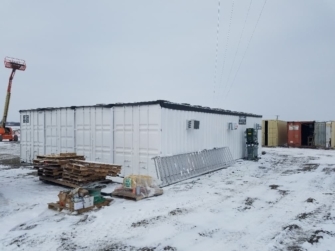 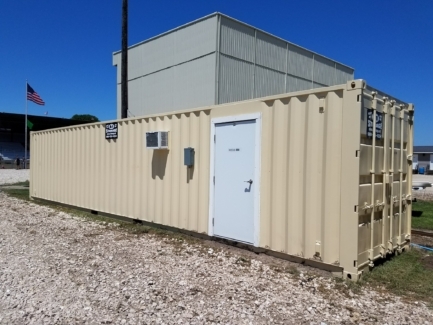 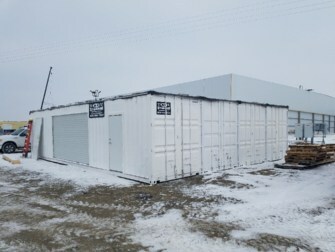 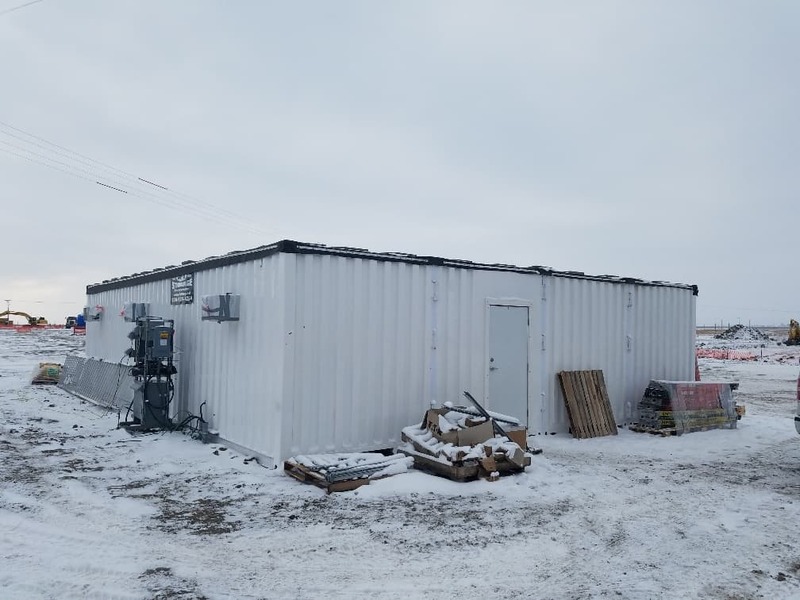 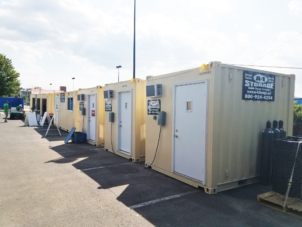 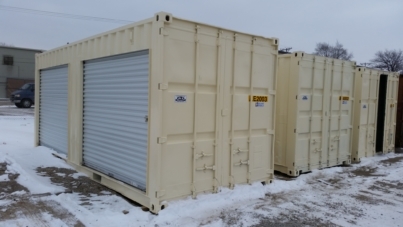 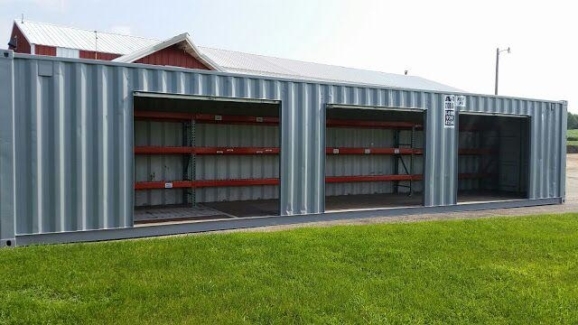 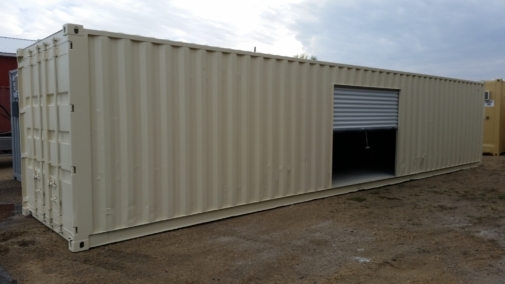 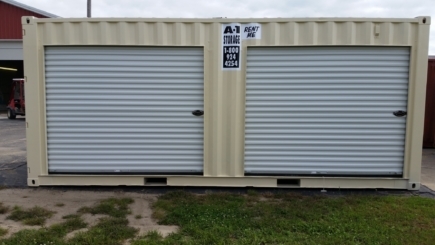 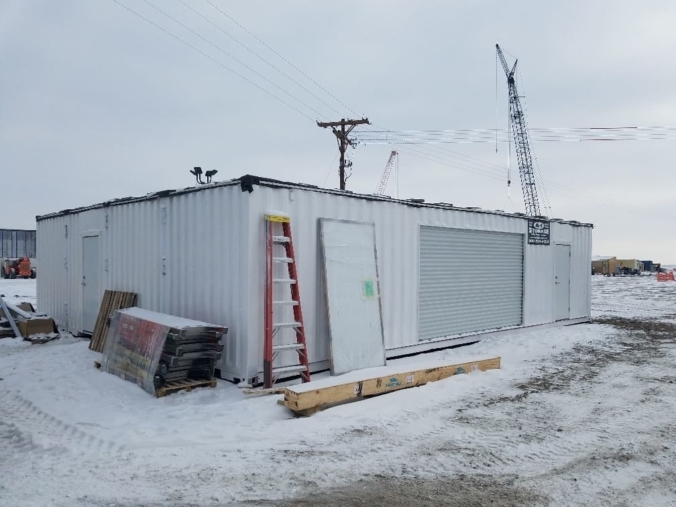 All storage containers and mobile office units are fabricated at our Manchester, Iowa location. 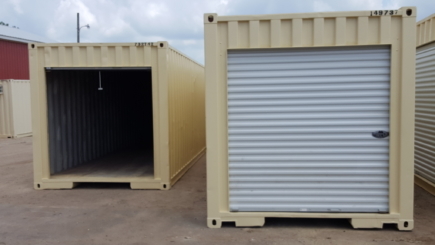 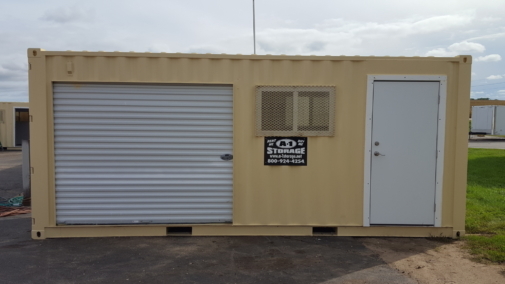 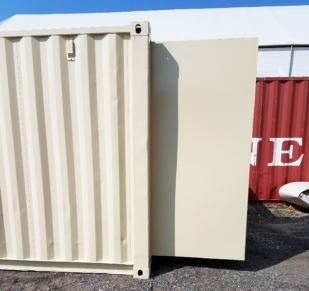 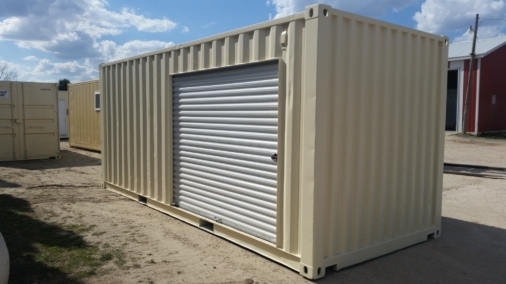 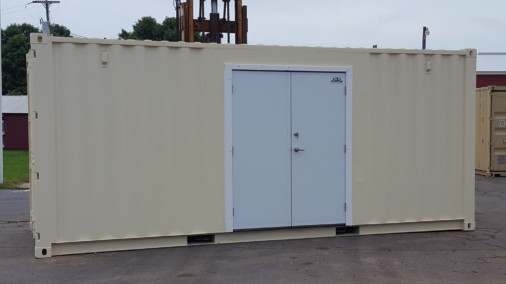 We can fabricate any container or office to meet your needs. 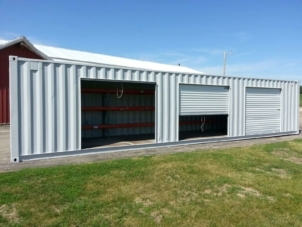 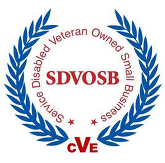 Give us your design ideas and we can make them a reality.